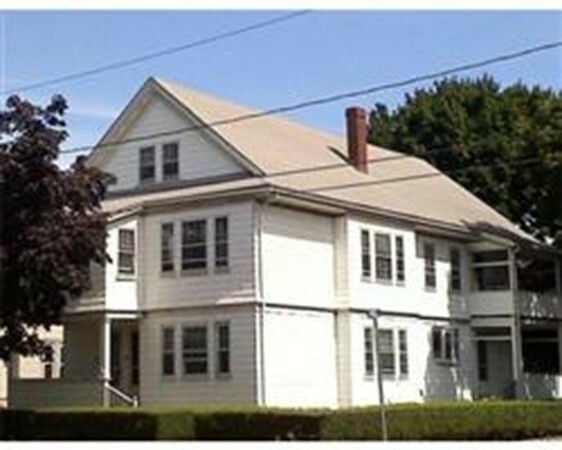 AVAILABLE Sept 1st, Ten Hills- Updated SUPER SUNNY, 2nd Floor apt has 7 Rooms, 3 Bedrooms. 1.5 baths, granite counters, eat-in kit, loads of hardwood, heated Sun Room. Conveniently located- walk to T bus stop to Boston, Assembly Square Mall "Blessing Of The Bay Boat House",Foss Park, Broadway and more. Call Now!